A sikh engagement ceremony, called the kurmai, is not a requirement but is sometimes performed typically one week before a sikh wedding. It is usually conducted in the Gurdwara or at the home of the boy. It involves the common Sikh prayer, hymns from the holy book and langer (free food is served) - if taken place in the Gurdwara. If performed at home, the bride's family visit the house of the groom for a short time. In both cases the groom is usually presented him with an Indian gold kara and Indian sweets. The brides family in turn are presented with a Indian suit and sweets for the girl. Nowadays, modern couples wish to make their engagement ceremony more of a memorable one and impressive engagement parties are planned in advance or the couple may arrange a romantic dinner for two. 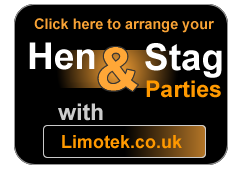 Limotek.co.uk are here to help make things easy and extra special and have access to a vast number of different limousines from a standard stretch Lincoln Millennium limo, Hummer limousines, Range Rovers, Porsche limos, Ford Excursions, Navigator limousines, BMW X5s, Expedition limo hire, Party Buses, Fire Engines, Chrysler C300s and even the new Audi Q7 limousine. 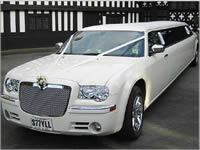 Limousine hire for a sikh engagement ceremony can be used with our stretch limousines as we have access to over 300 vehicles all over the UK. Our limousines also come in a rainbow of colours such as pink, black, silver, white, gold, red and even orange; so the choice is entirely up to you. Please be aware that sikh engagement limousines can be very expensive, as all our limousines are hired on a first come first serve basis. 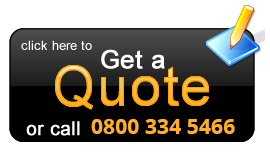 This means you should contact us as soon as you are ready to book your limo as we are more likely to get you a cheaper price.